Are you looking for a bargain deal in Palm Harbor, FL? Let us show you a few homes in Country Grove. 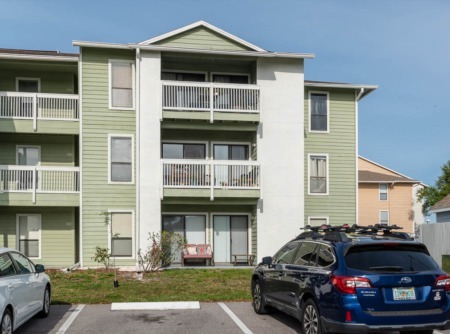 Affordable living is always available in Palm Harbor, just come and see the Country Grove community and you will find opportunities for any tight budget. To find the modest neighborhood of Country Grove, Take US Highway 19 North just north of Alderman Rd. These homes range in size around 1500 sq. ft. and have 2 and 3 bedrooms and 2 baths and were built in the early 1980's. The homes for sale are very affordable for the city of Palm Harbor! Some of the key features you will find in these homes are screened lanai's, spacious fenced back yards, two car garages, updated kitchens, bathrooms and appliances. 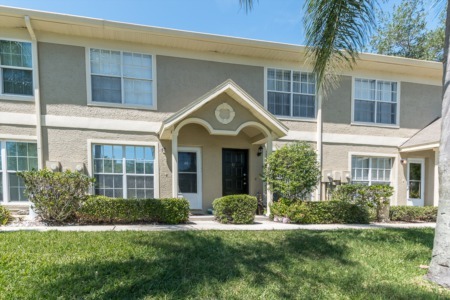 You will be close to shopping, restaurants, golf, Florida beaches, and the Pinellas Trail. These homes and this area can't be beat! And, if you are looking for a handyman special, this might be the place to find a great deal in Palm Harbor but keep in mind that some of these homes are already renovated so you have your choice! Selling your home in Country Grove? Choose Lipply Real Estate as your selling agent for your Country Grove home. We encourage you visit our home sellers page to get an overview of our selling services and to order a free CMA. Call us today at 727-314-1000 or enter your information in the form below to speak with an agent via email. We look forward to speaking and meeting with you on the potential sale of your home.